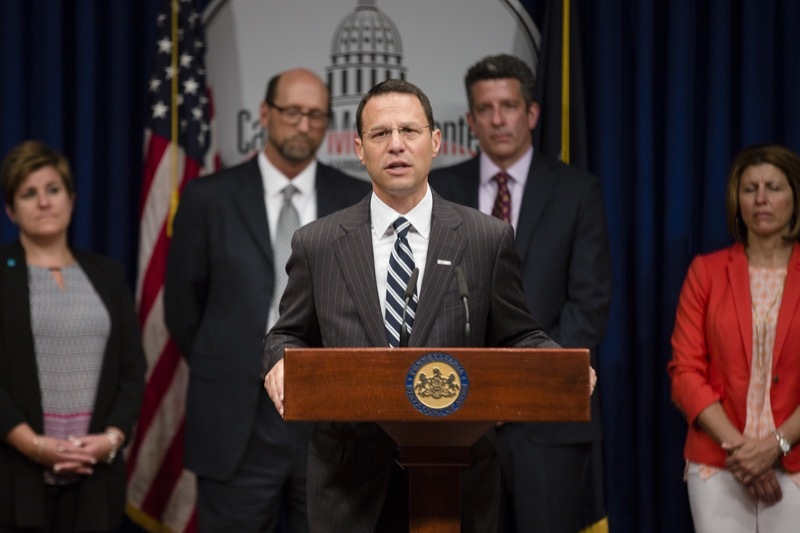 Pennsylvania Commission on Crime and Delinquency Chairman Josh Shapiro, Corrections Secretary John Wetzel and staff from the Council of State Governments today provided an update on the Justice Reinvestment Initiative (JRI) working group's progress on gathering data on the state of Pennsylvania's criminal justice system and the work being done to deliver policy proposals that will address identified areas of concern. 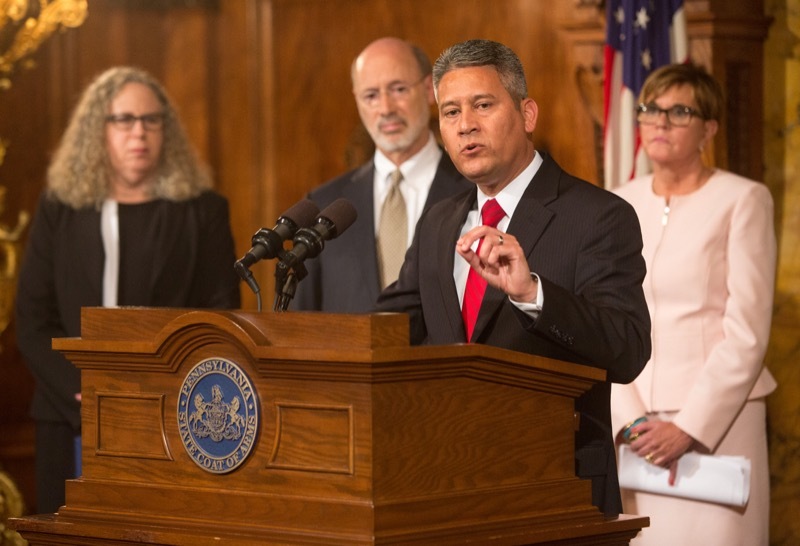 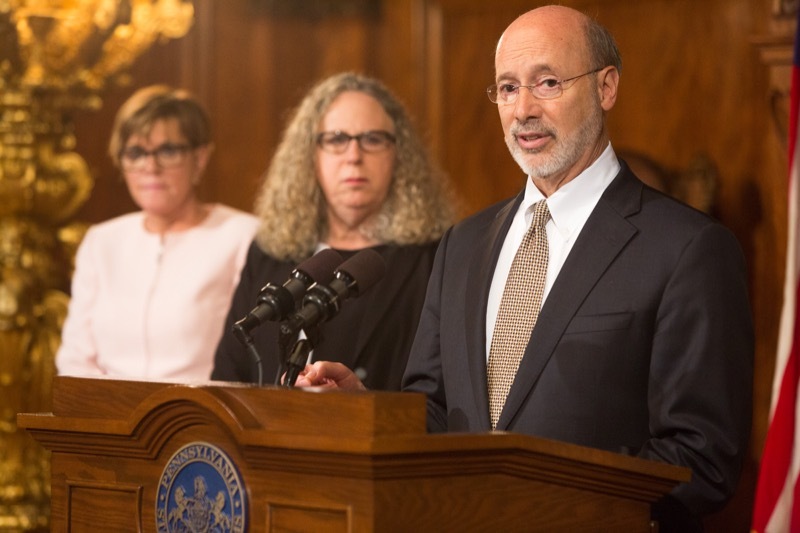 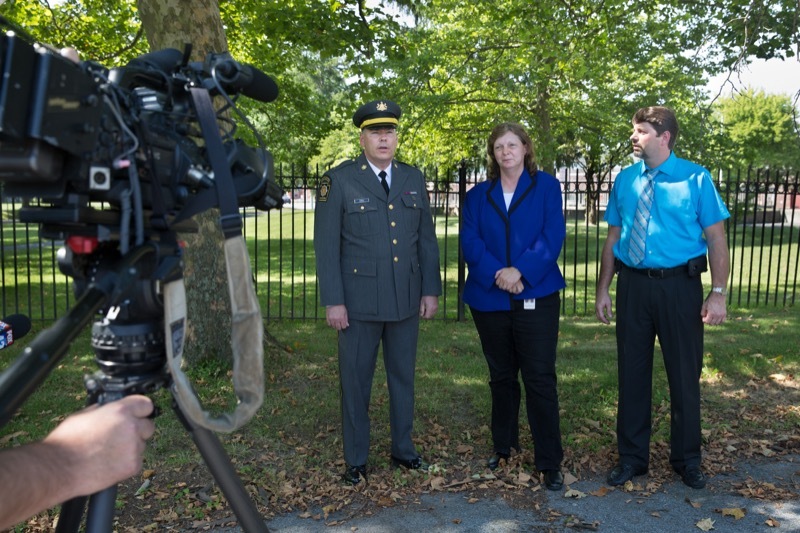 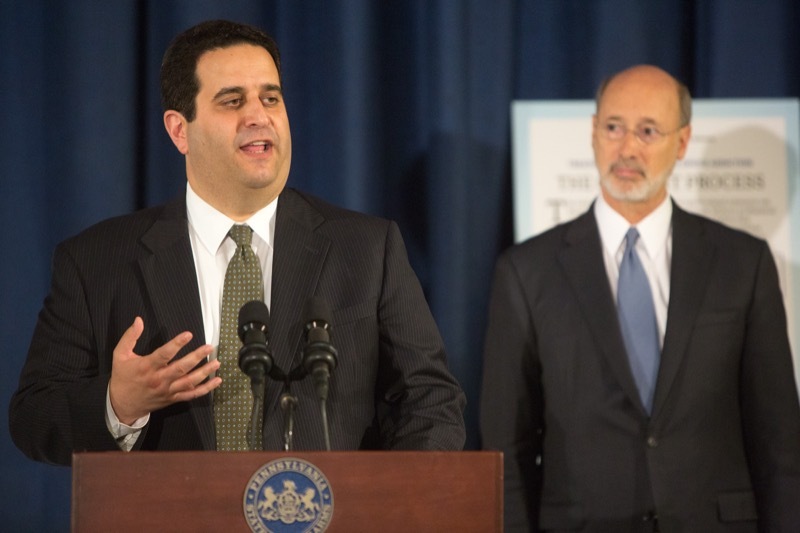 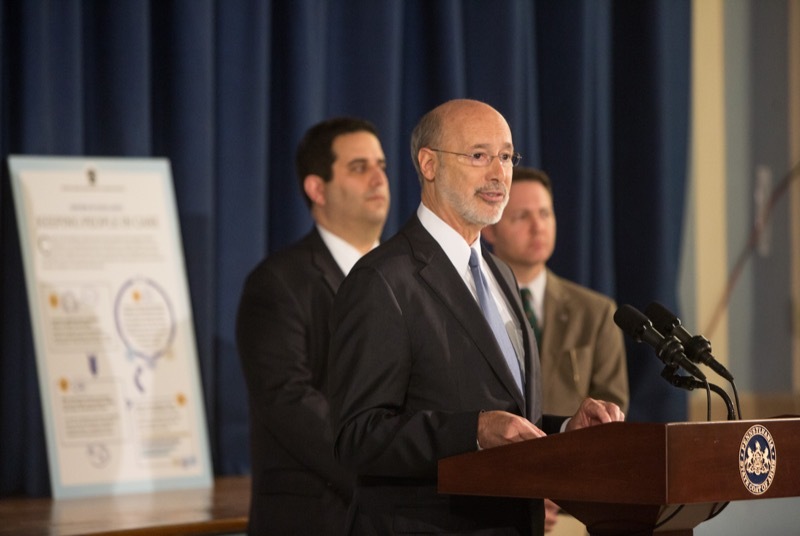 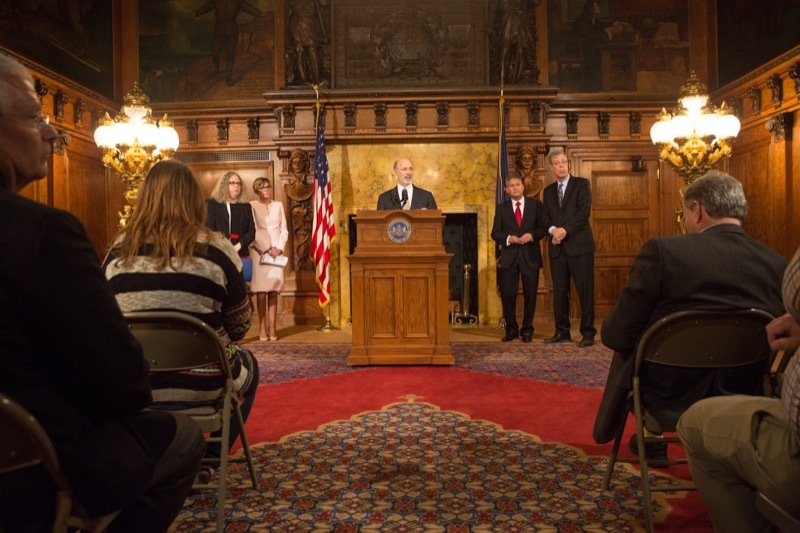 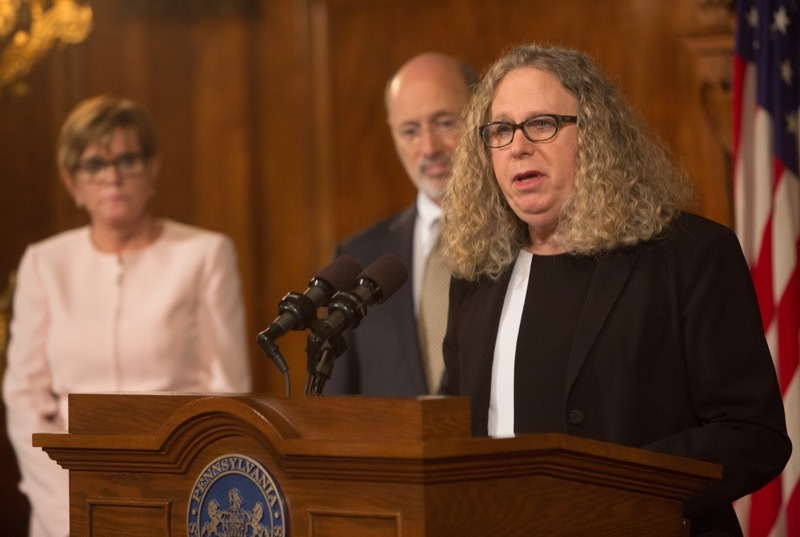 Governor Tom Wolf was joined by Physician General Dr. Rachel Levine, Department of Health Secretary Dr. Karen Murphy, Department of Drug and Alcohol Programs Secretary Gary Tennis, and Department of State Secretary Pedro Cortes today to announce his administration's new prescribing guideline recommendations for the safe and effective use of opioids. 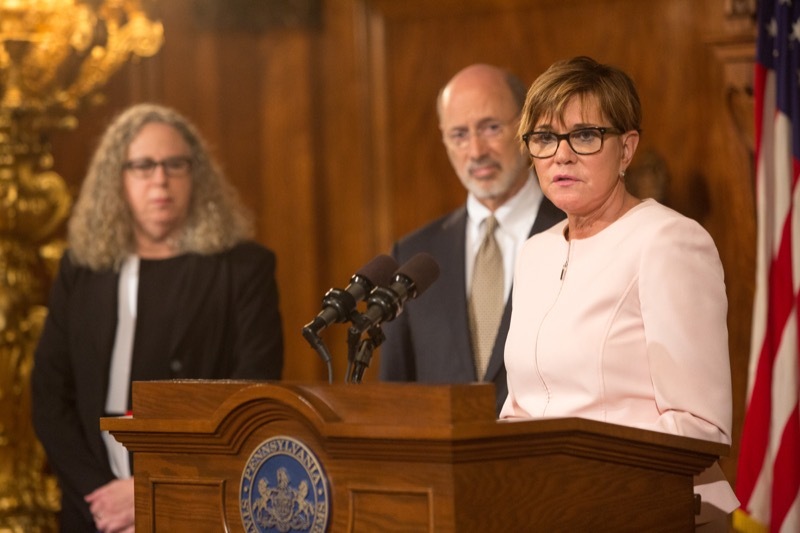 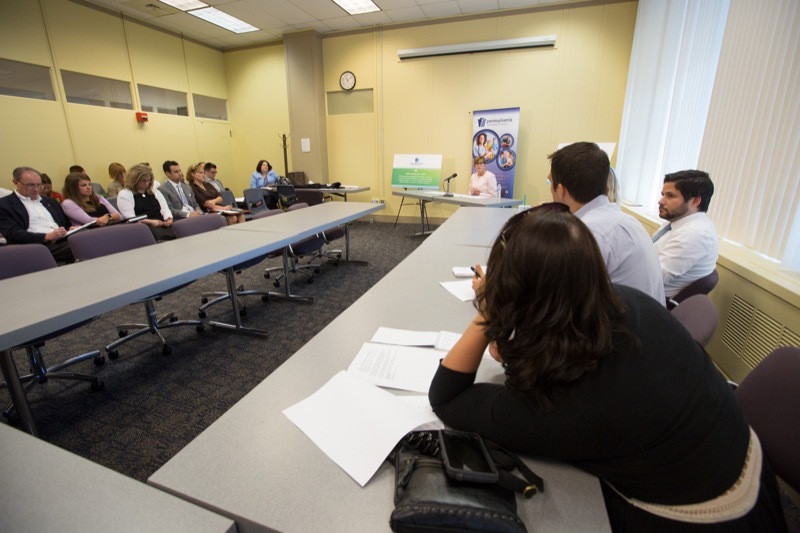 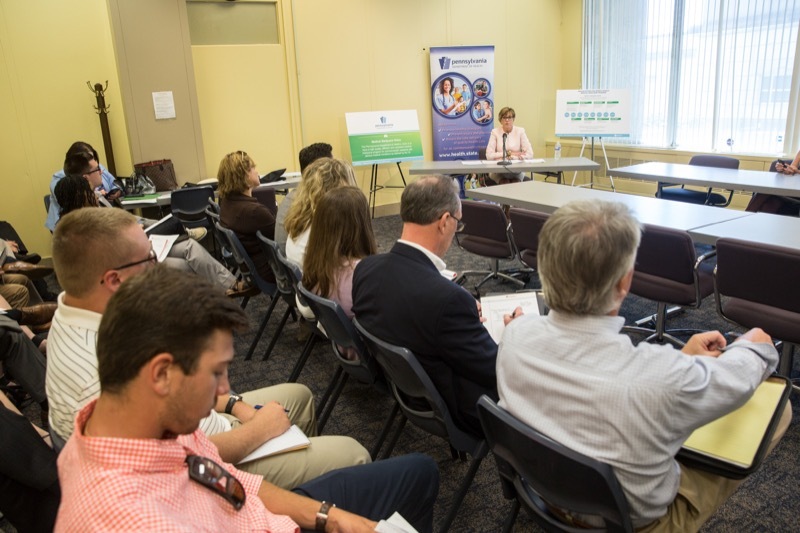 Harrisburg, PA - In a continued commitment to transparency throughout the development and implementation of Pennsylvania's Medical Marijuana Program, Secretary of Health Dr. Karen Murphy today provided an update on accomplishments, gave a preview of pending activities, and highlighted the need for physician participation. 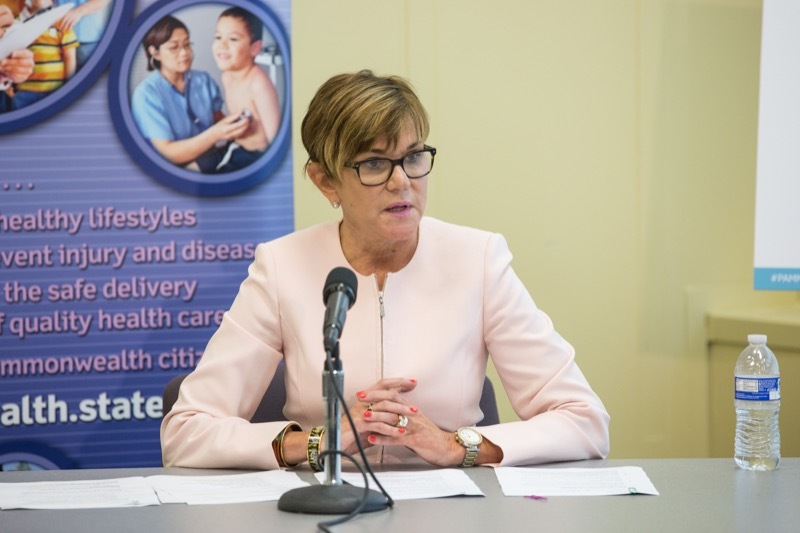 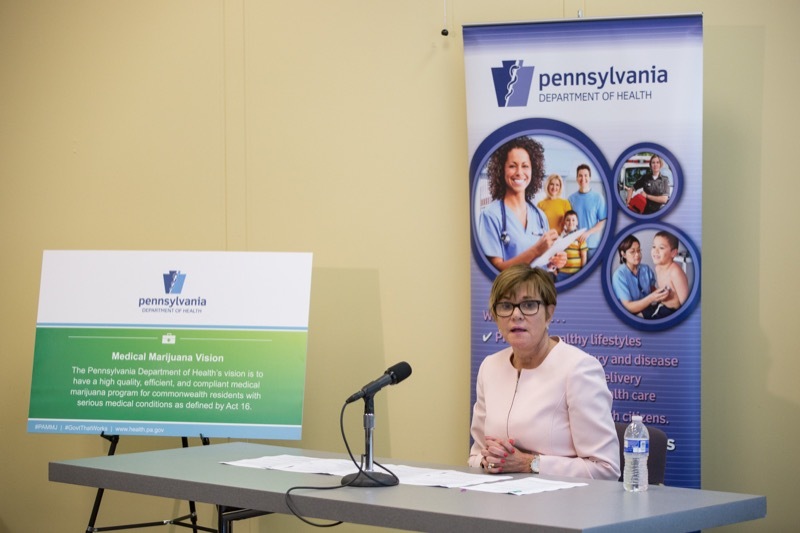 In a continued commitment to transparency throughout the development and implementation of Pennsylvania's Medical Marijuana Program, Secretary of Health Dr. Karen Murphy today provided an update on accomplishments, gave a preview of pending activities, and highlighted the need for physician participation. 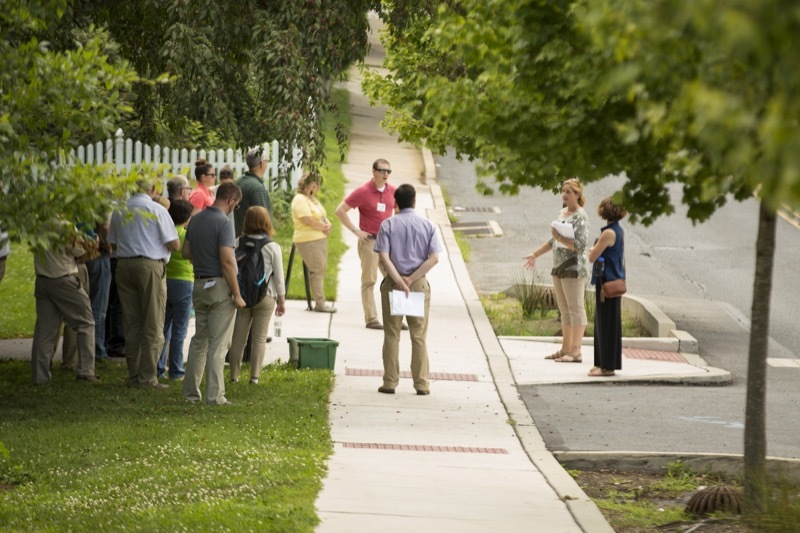 Lancaster, PA - Members of the Citizens Advisory Council (CAC) to the Department of Environmental Protection(DEP), along with legislators, local, state and federal environmental officials, today toured eight innovative projects in Lancaster to learn how the city has addressed environmental challenges such as stormwater management through the use of green infrastructure. 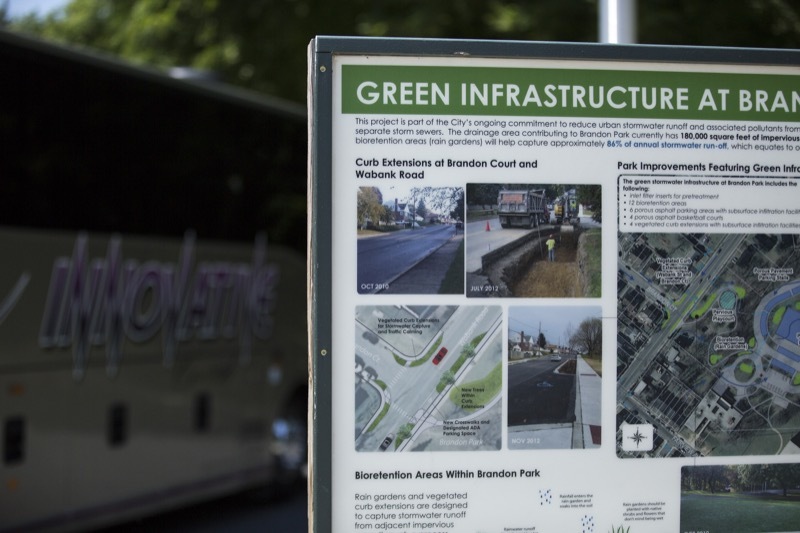 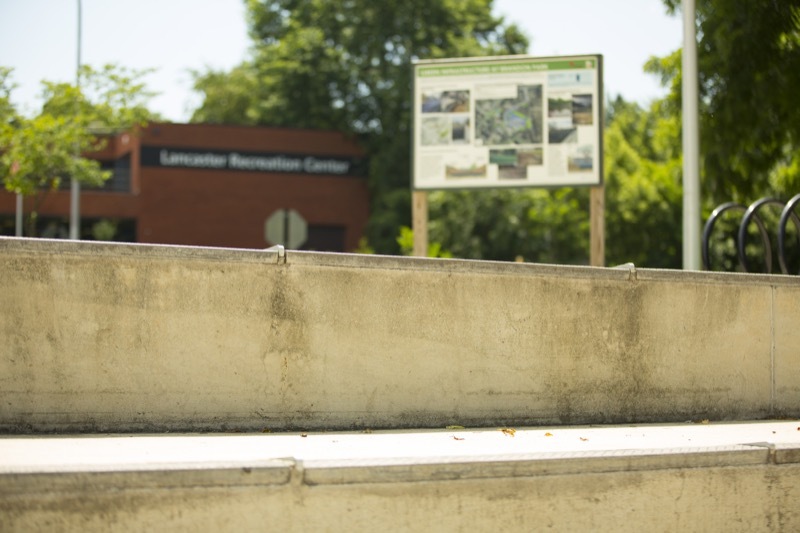 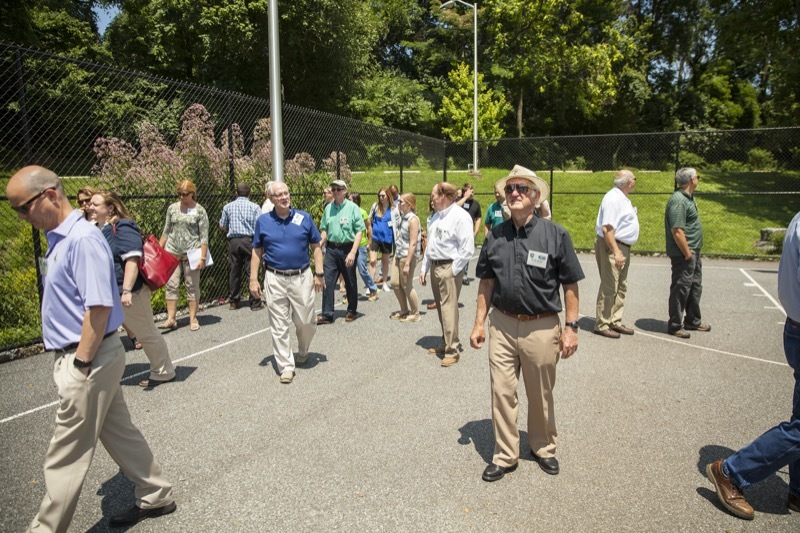 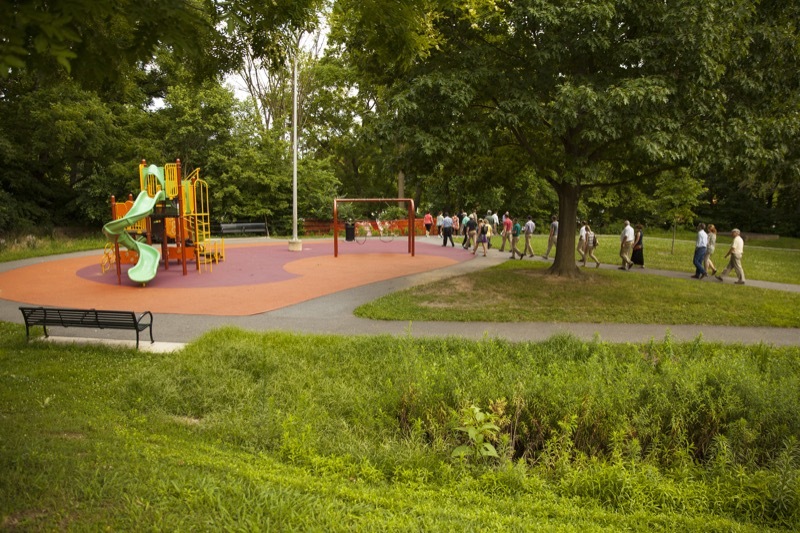 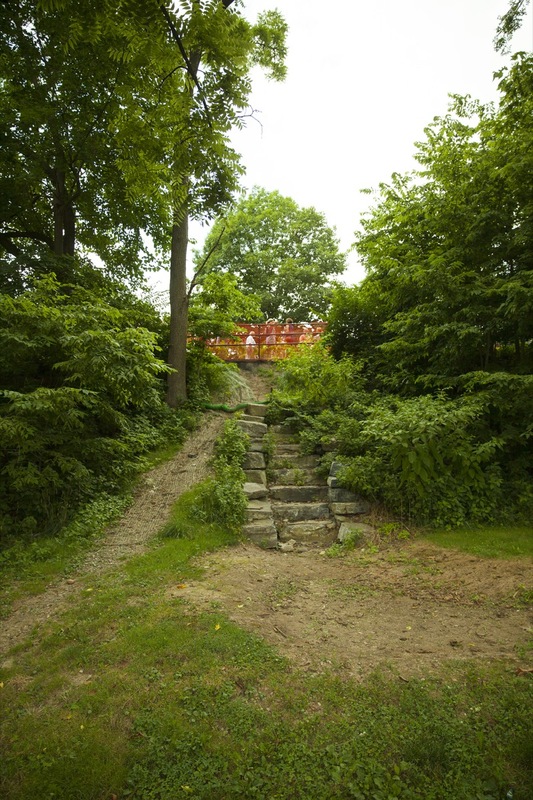 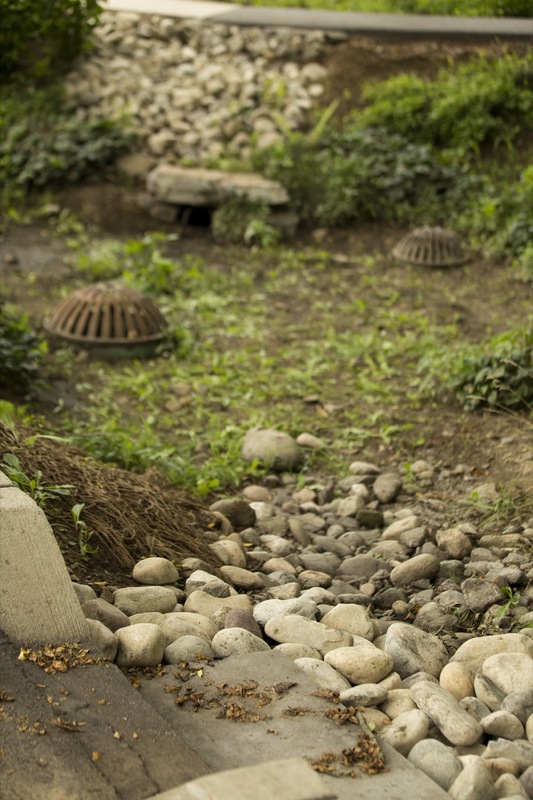 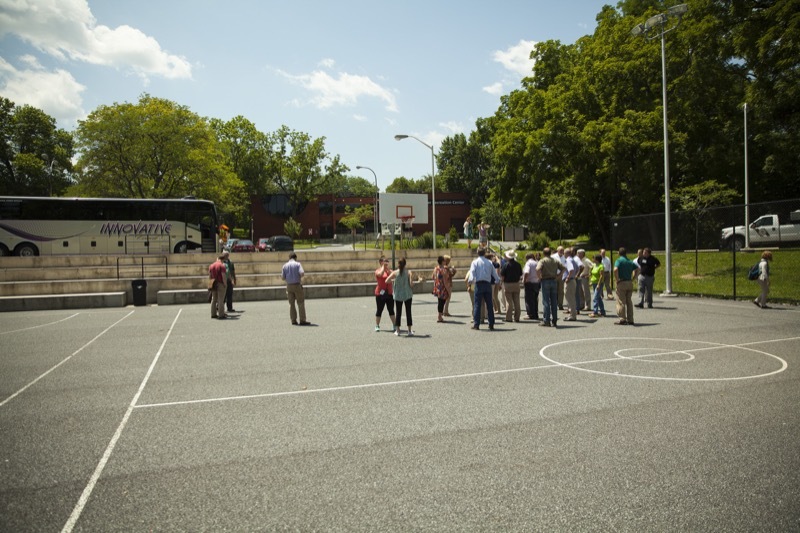 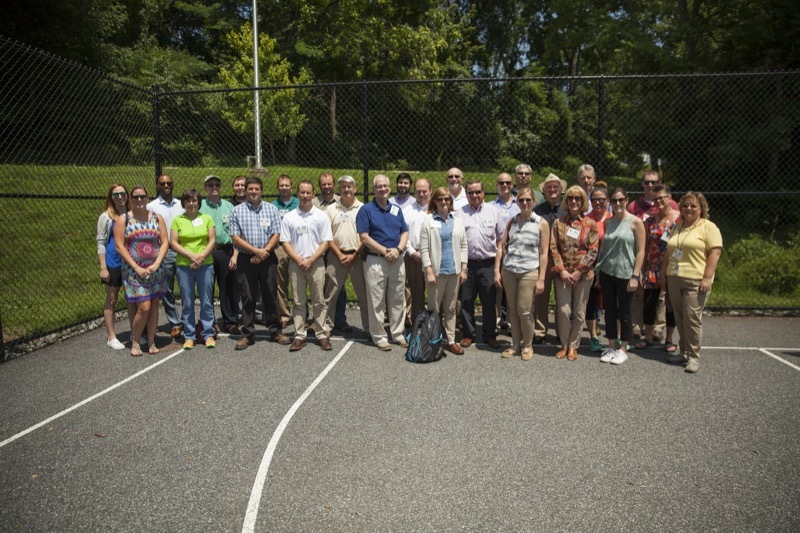 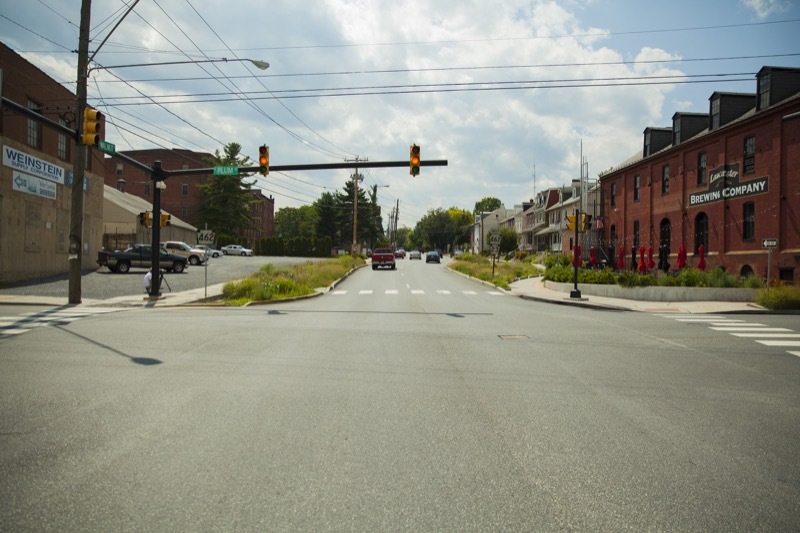 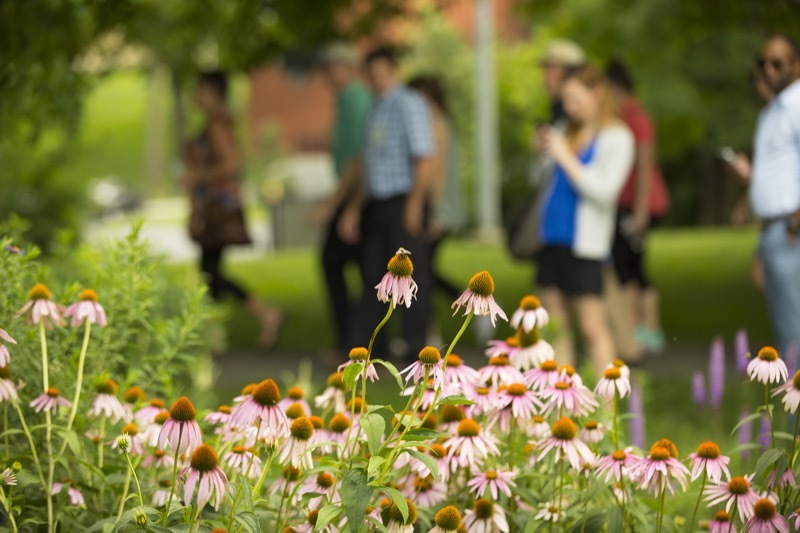 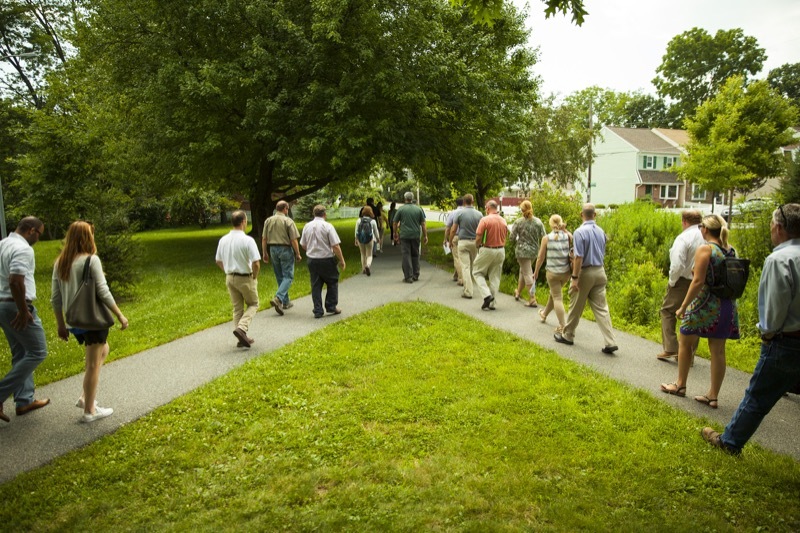 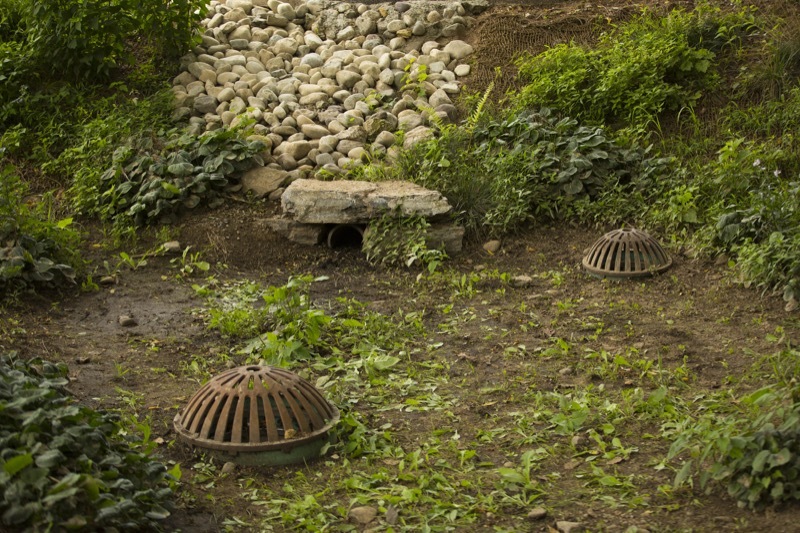 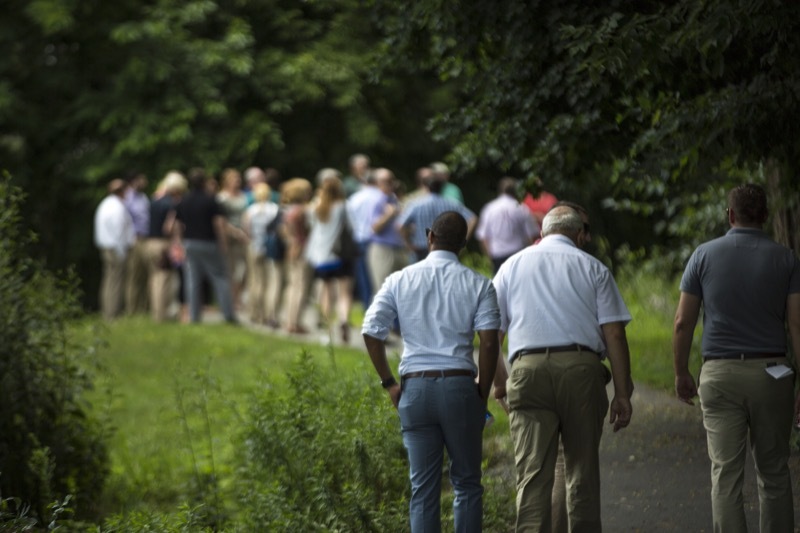 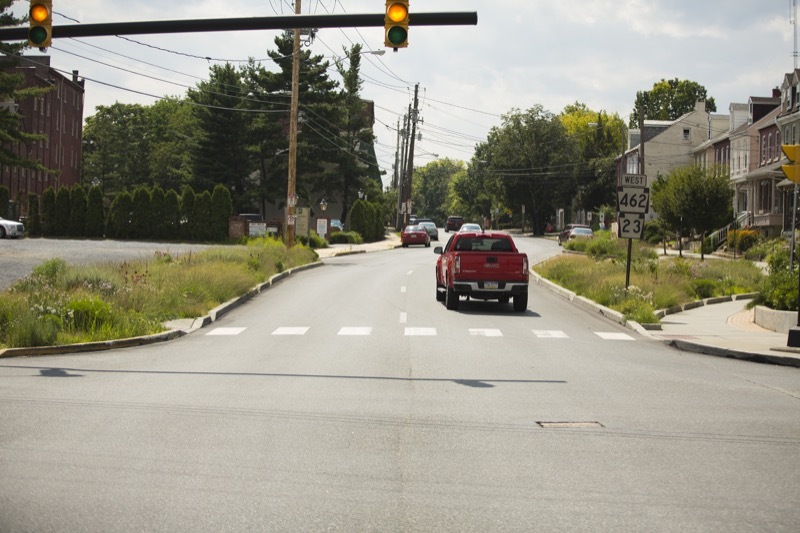 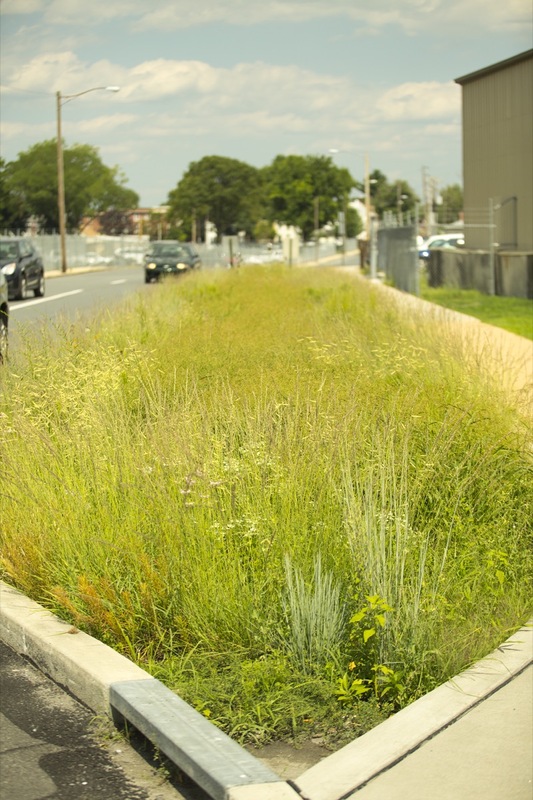 Members of the Citizens Advisory Council (CAC) to the Department of Environmental Protection(DEP), along with legislators, local, state and federal environmental officials, today toured eight innovative projects in Lancaster to learn how the city has addressed environmental challenges such as stormwater management through the use of green infrastructure. 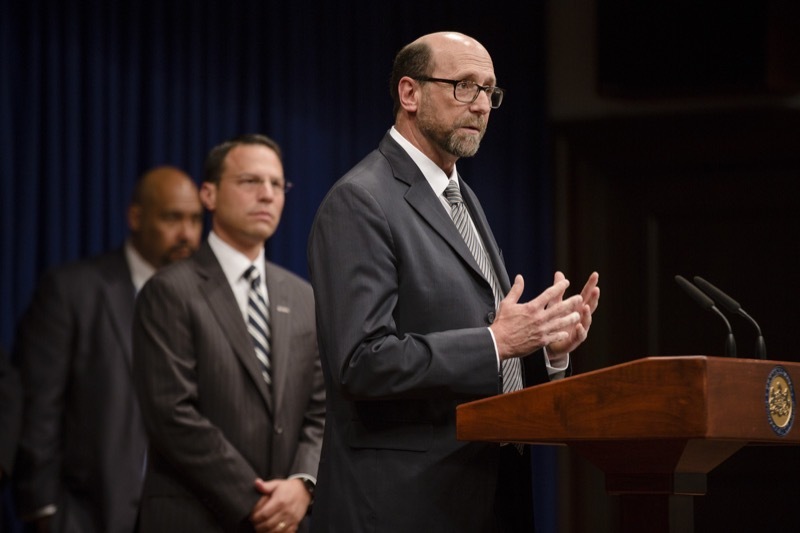 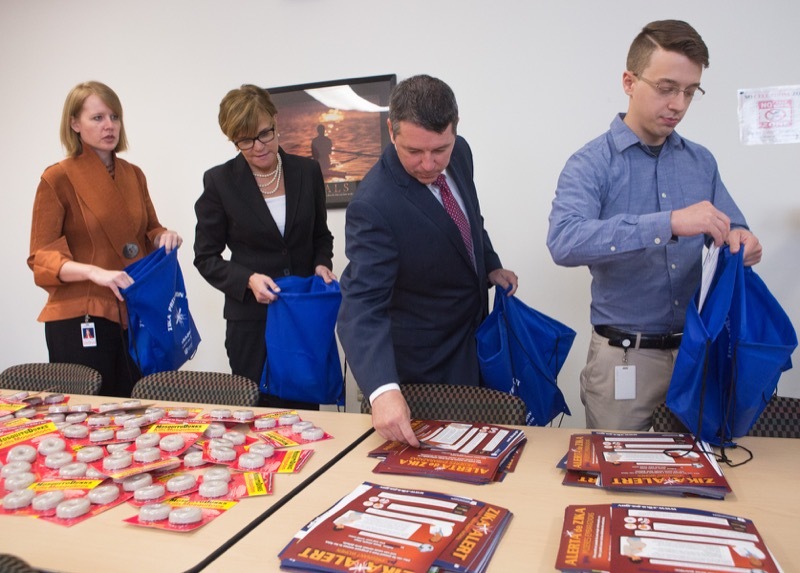 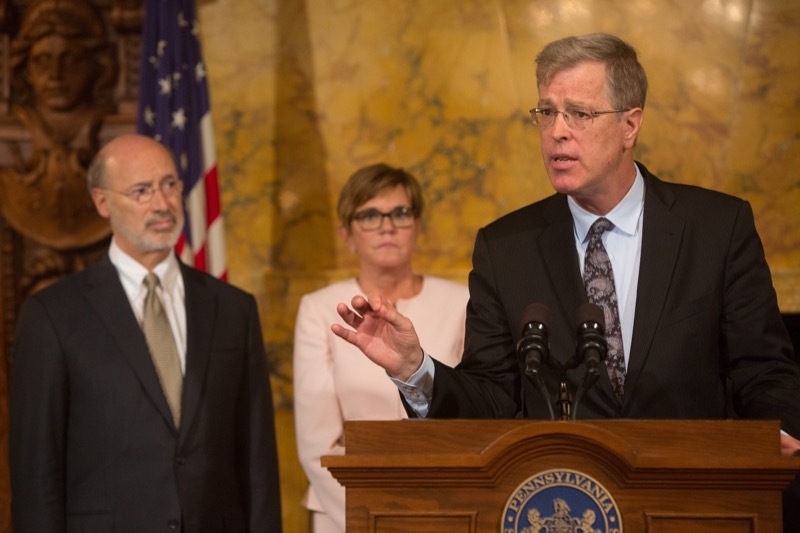 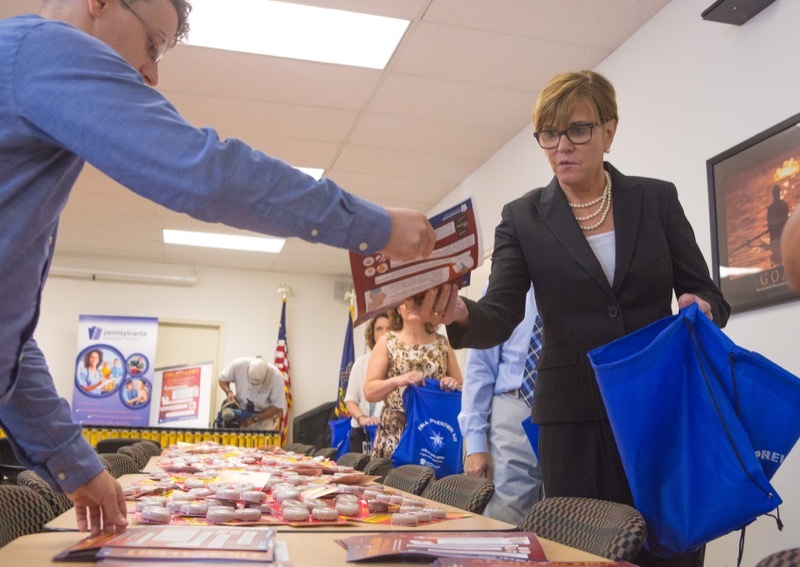 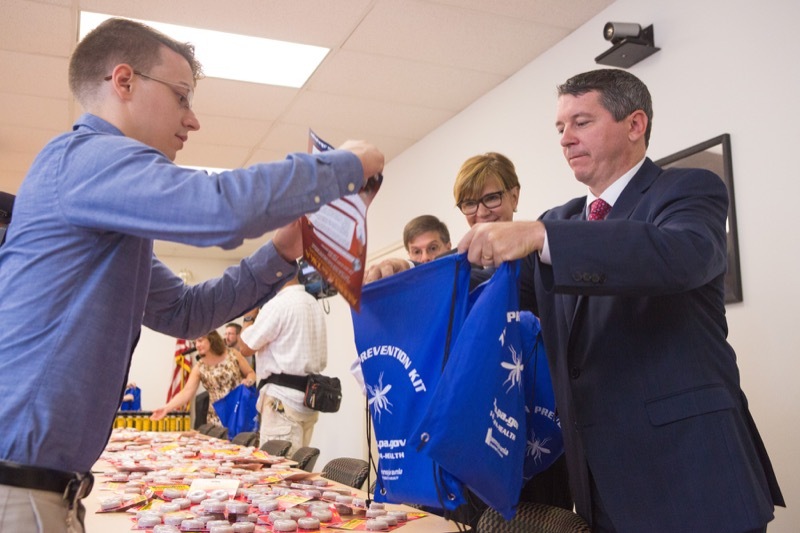 Deputy Agriculture Secretary Gregory Hostetter will join members of the Pennsylvania State Police and Pennsylvania food sanitarians to showcase the joint Code R.E.D. 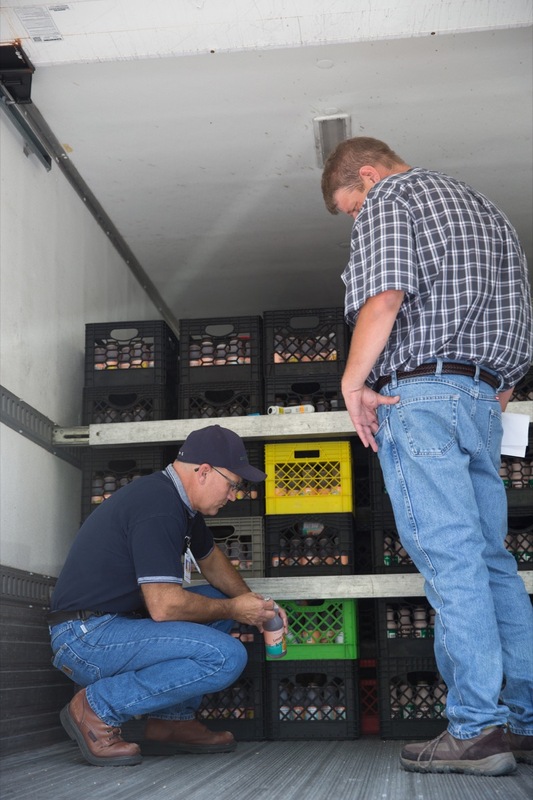 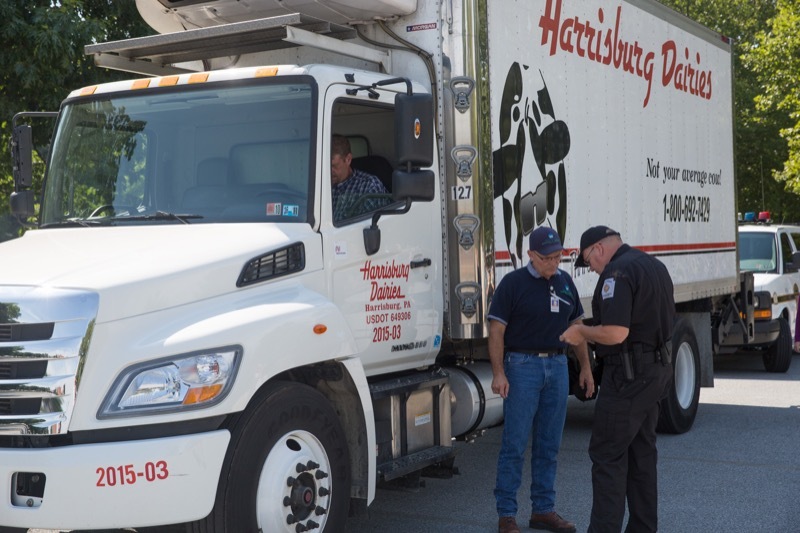 (Refrigerated Enforcement Detail) initiative with a mock refrigerated truck inspection. 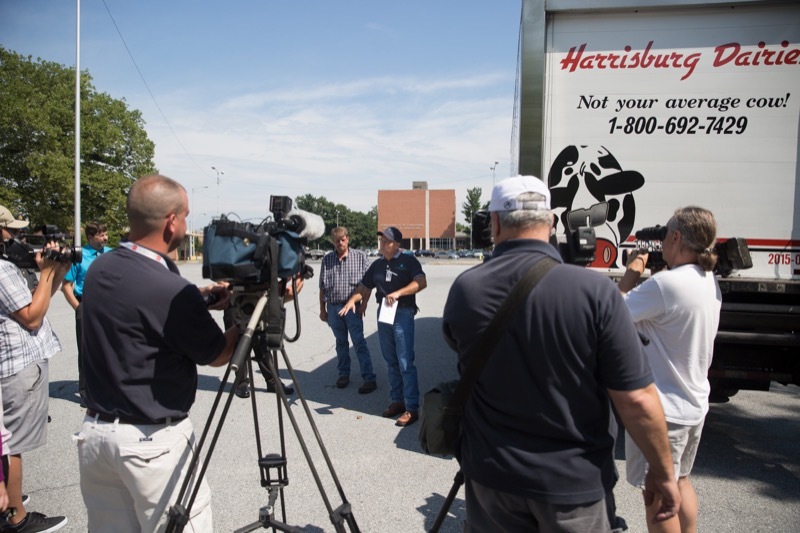 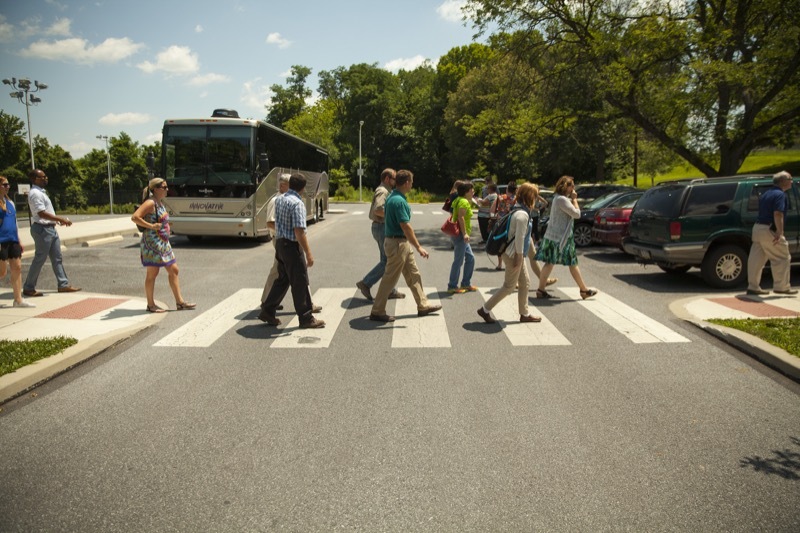 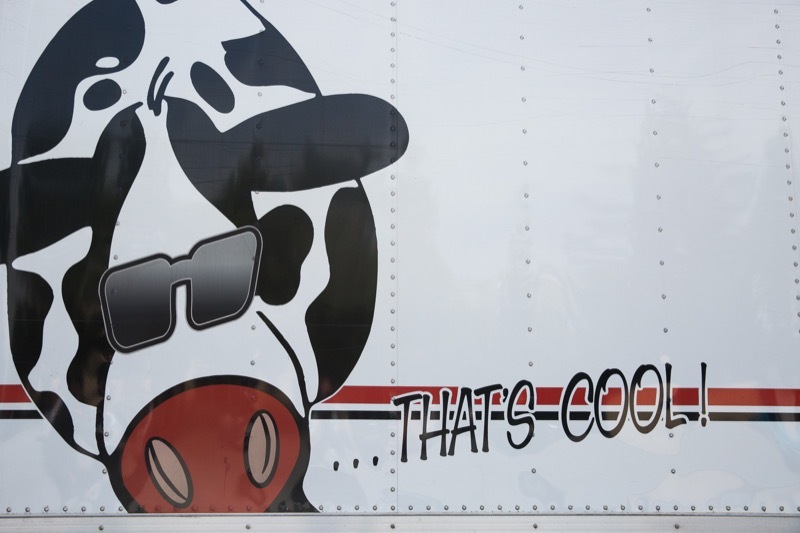 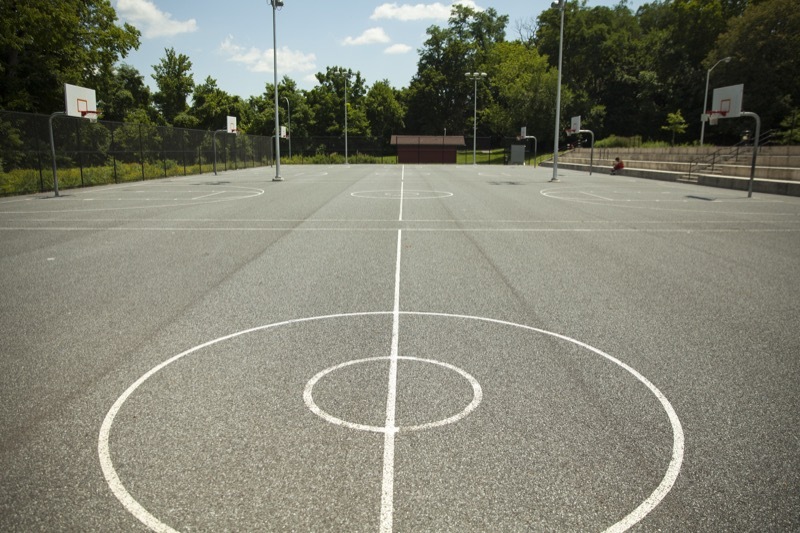 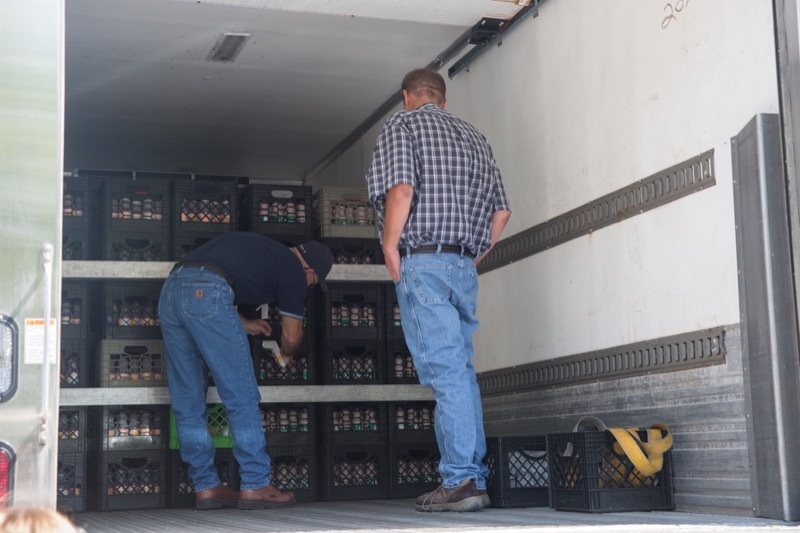 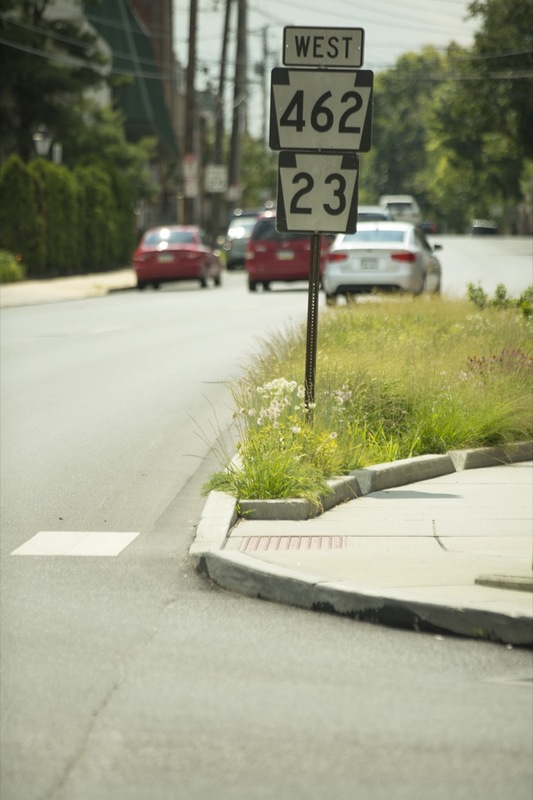 Harrisburg, PA - A partnership between Pennsylvania State Police and Pennsylvania Department of Agriculture food sanitarians is ensuring the safety of foods while on the road, especially during the summer months. 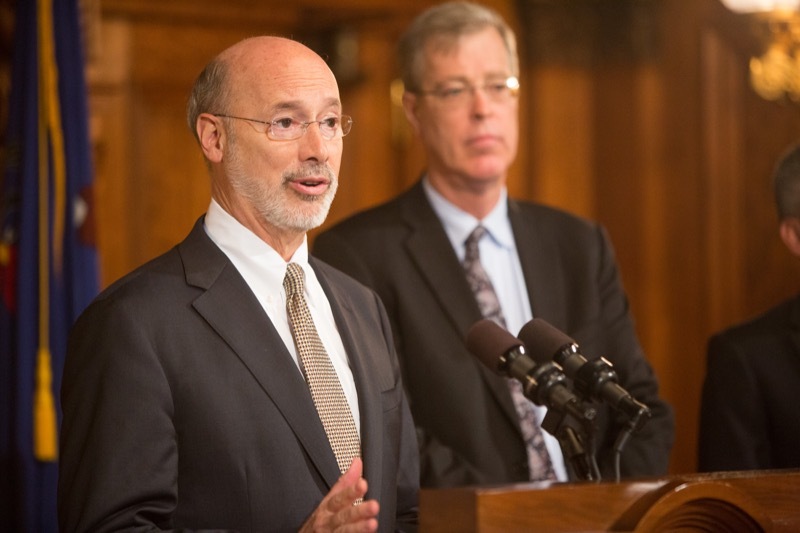 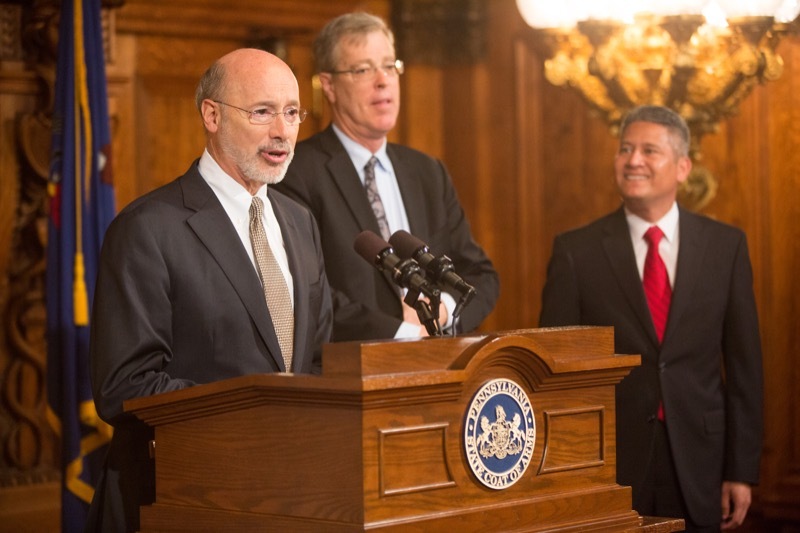 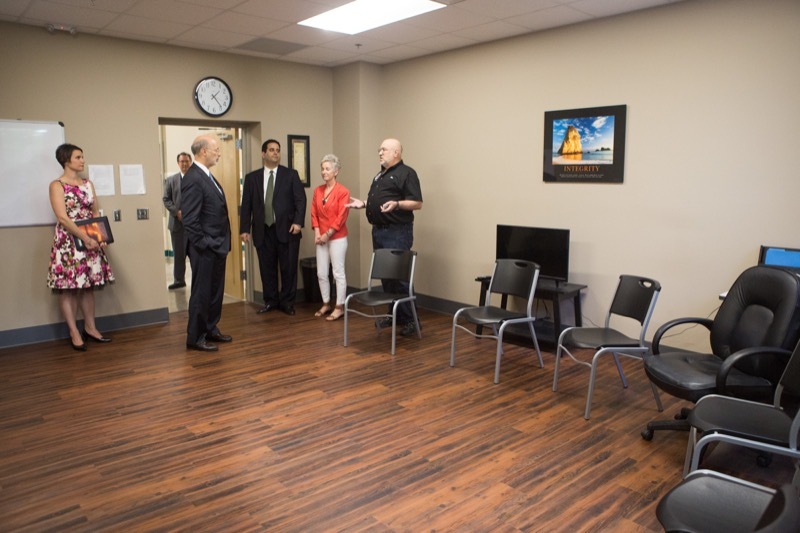 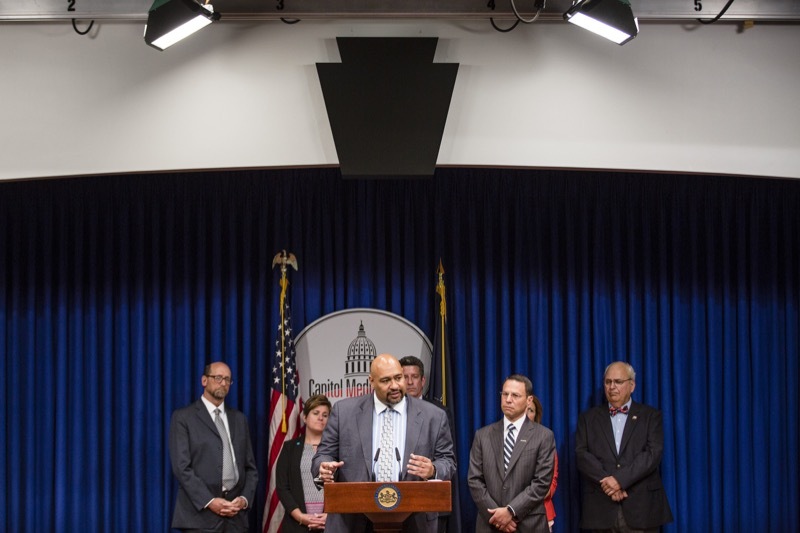 Governor Tom Wolf joined PA Department of Human Services Secretary Ted Dallas at two Centers of Excellence today to discuss the significant strides made in the 2016-17 budget to combat the opioid abuse and heroin use epidemic in Pennsylvania. 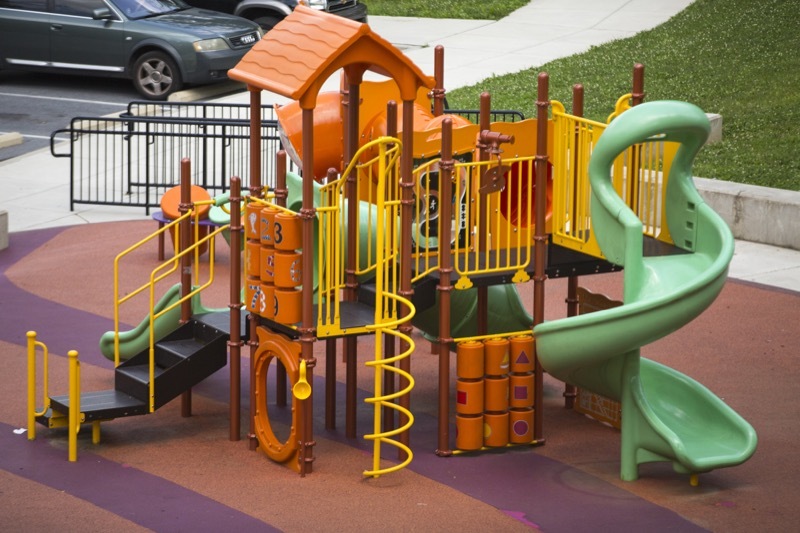 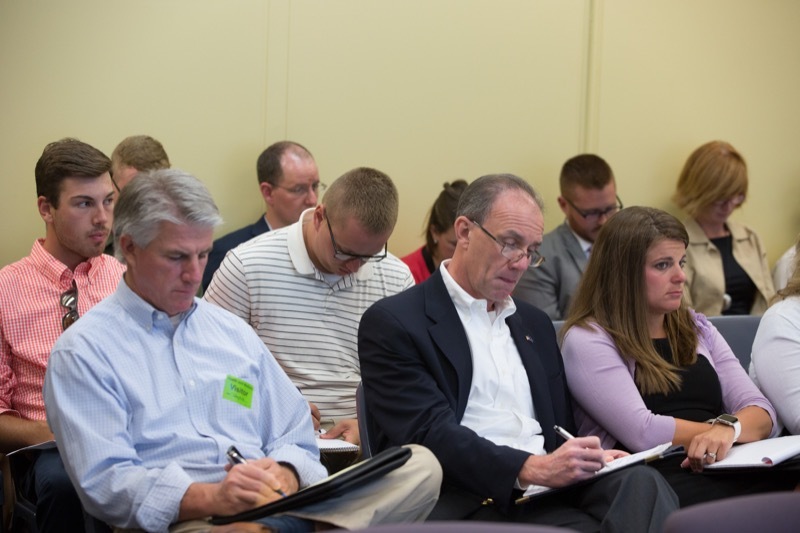 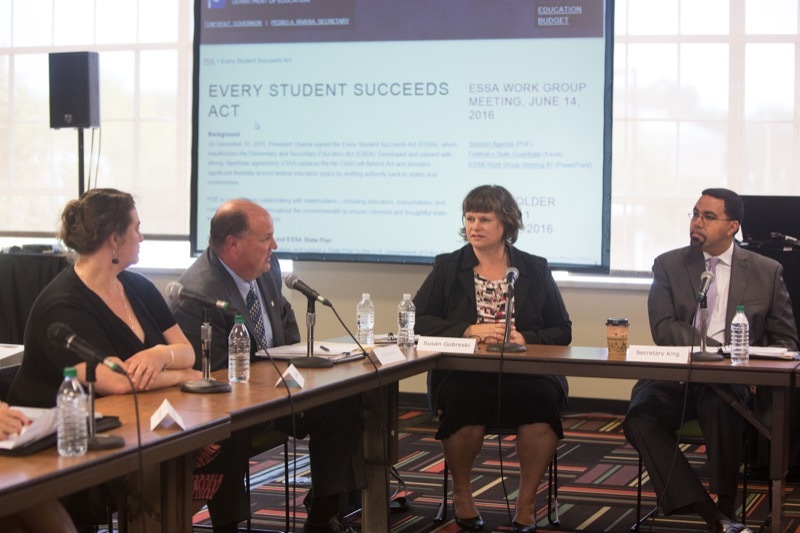 The Wolf Administration successfully secured the necessary funding for DHS to open 20 Centers of Excellence (COEs) statewide by October 1, 2016. 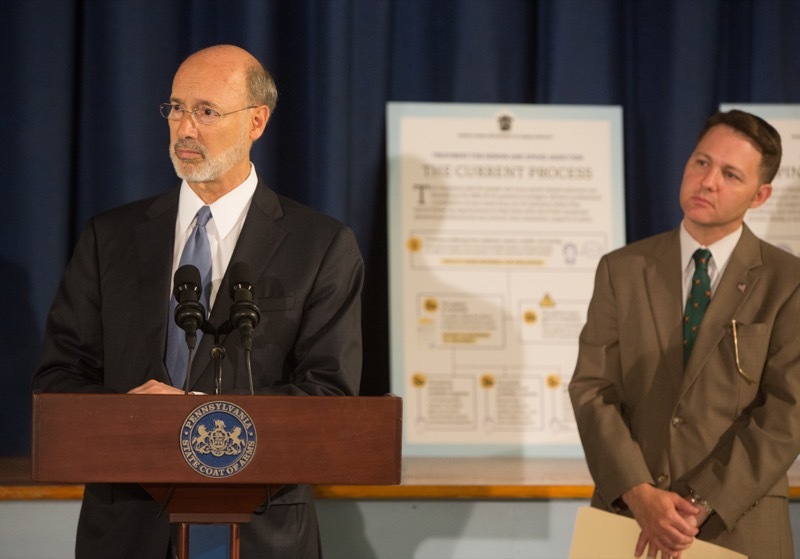 Governor Tom Wolf joined PA Department of Human Services Secretary Ted Dallas at two Centers of Excellence today to discuss the significant strides made in the 2016-17 budget to combat the opioid abuse and heroin use epidemic in Pennsylvania. 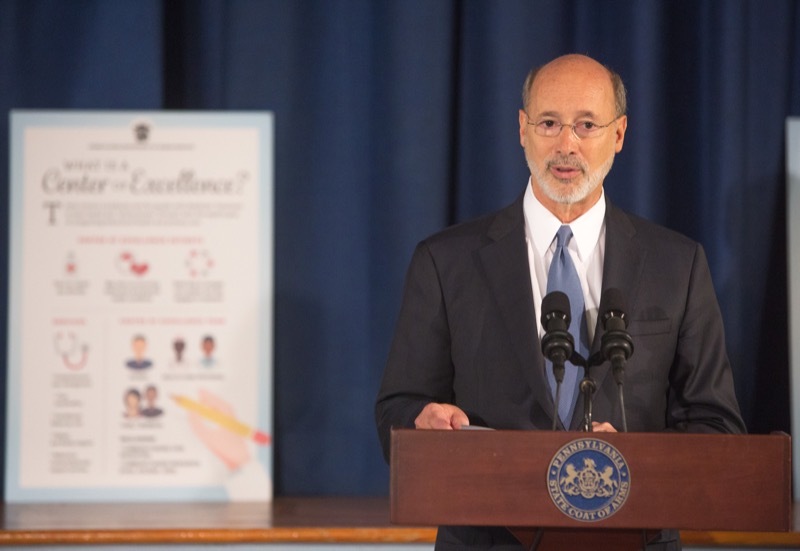 The Wolf Administration successfully secured the necessary funding for DHS to open 20 Centers of Excellence COEs statewide by October 1, 2016. 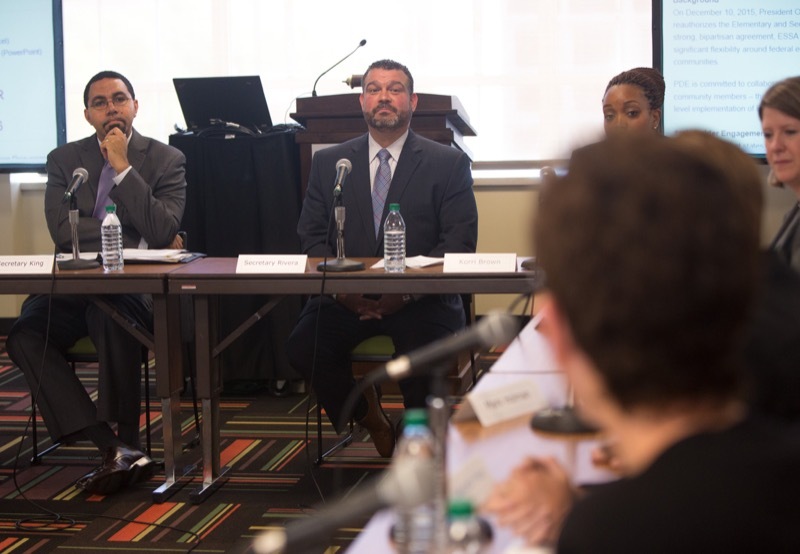 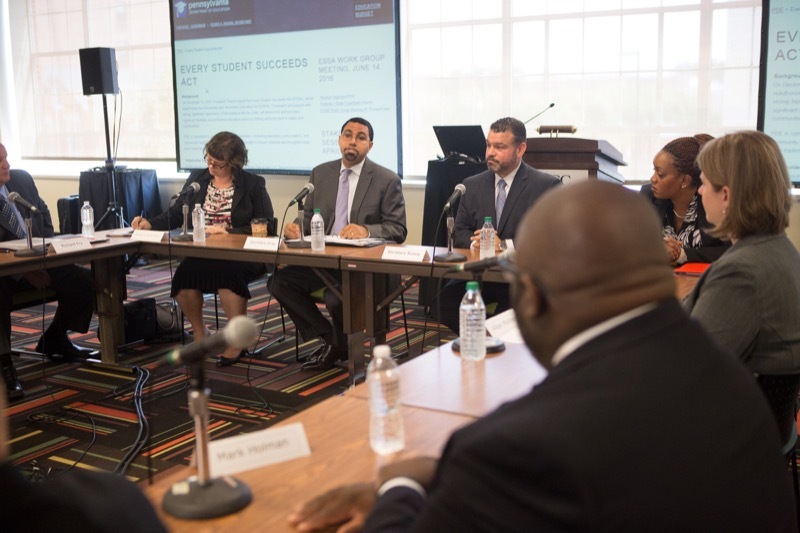 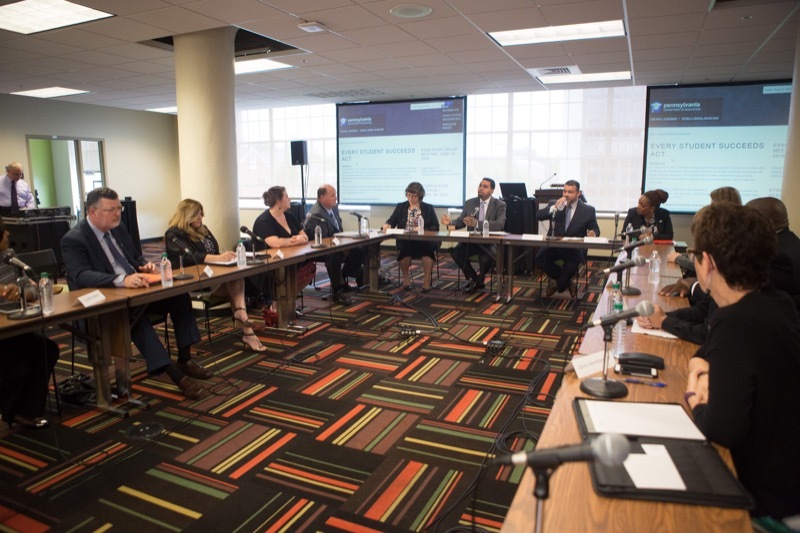 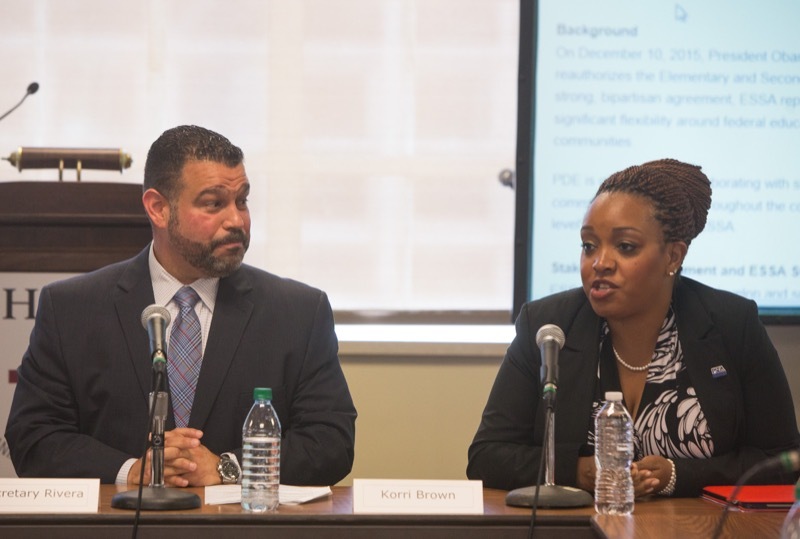 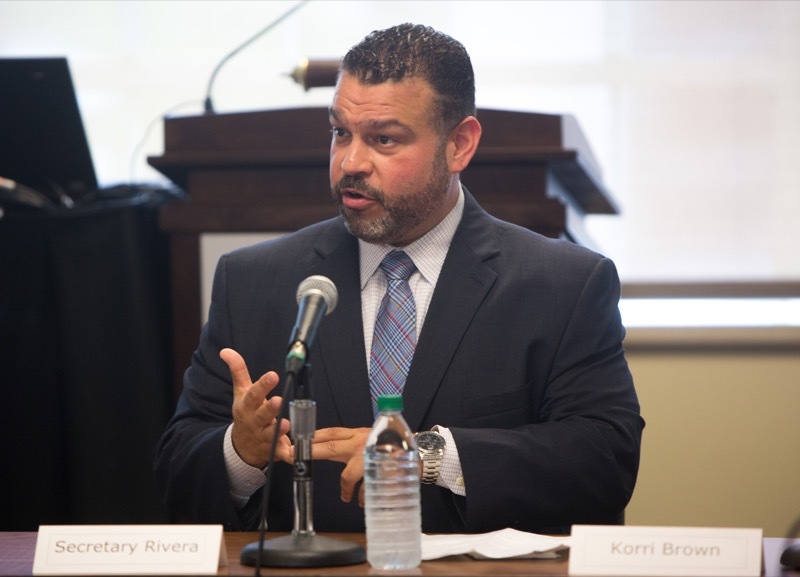 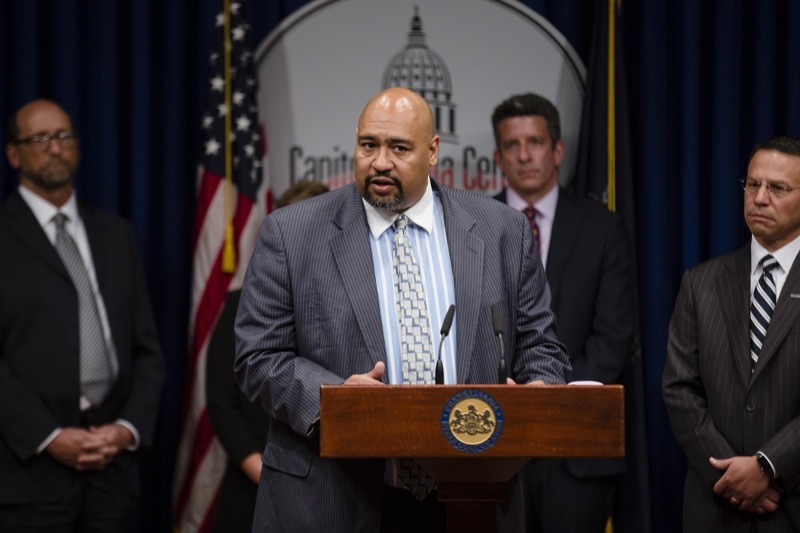 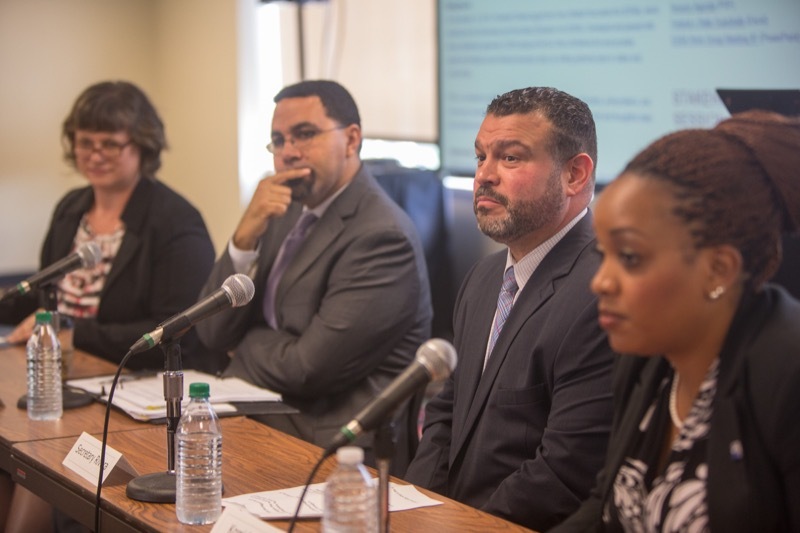 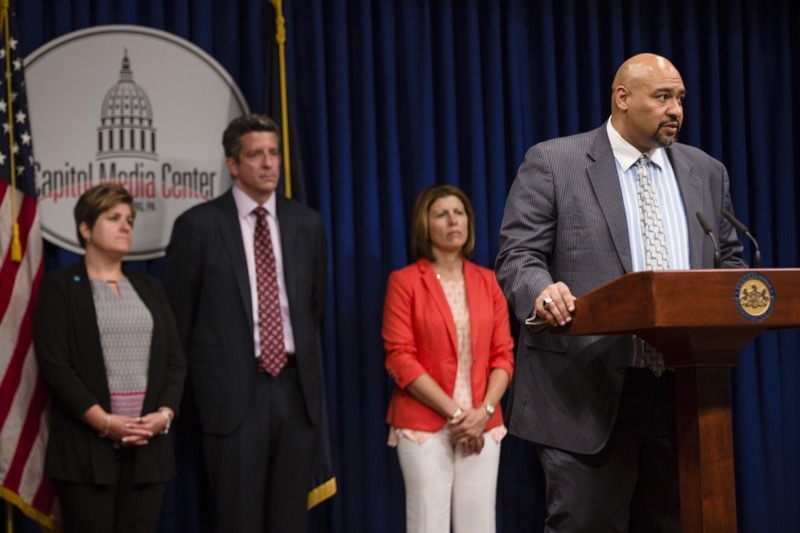 On Friday, U.S Secretary of Education Dr. John King and state Education Secretary Pedro A. Rivera met with a group of the commonwealth's education stakeholders to talk about Pennsylvania's work in implementing the Every Student Succeeds Act (ESSA). 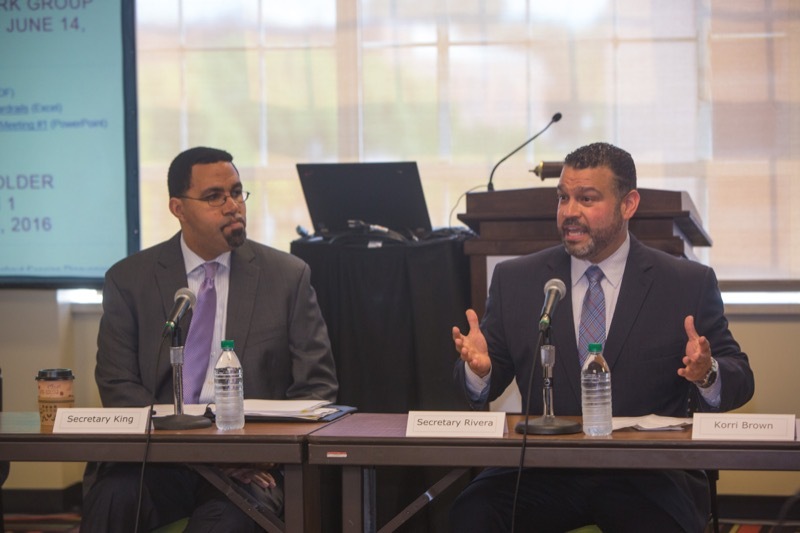 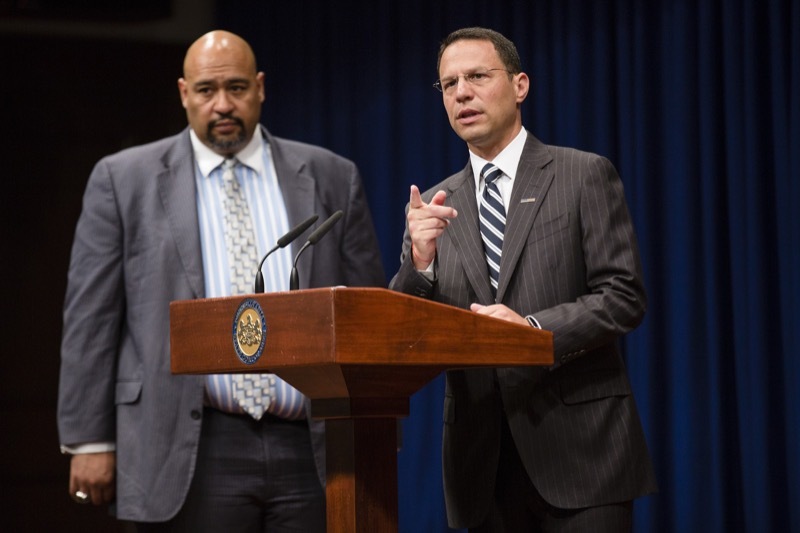 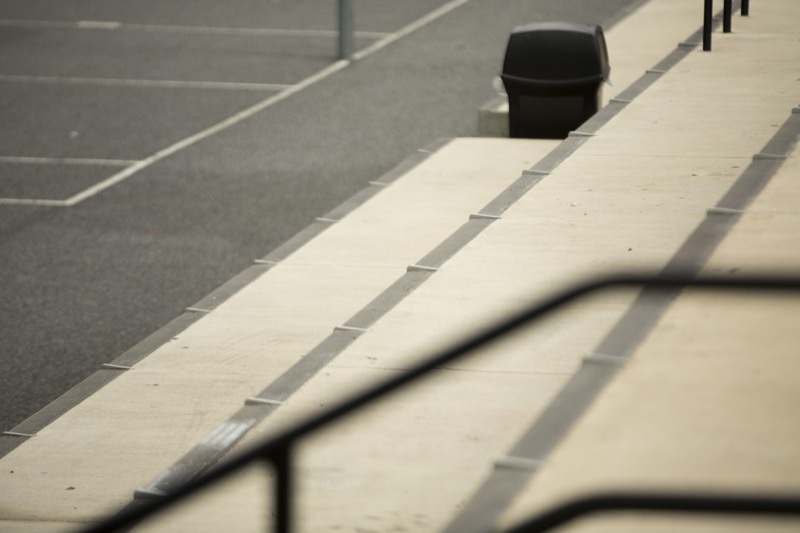 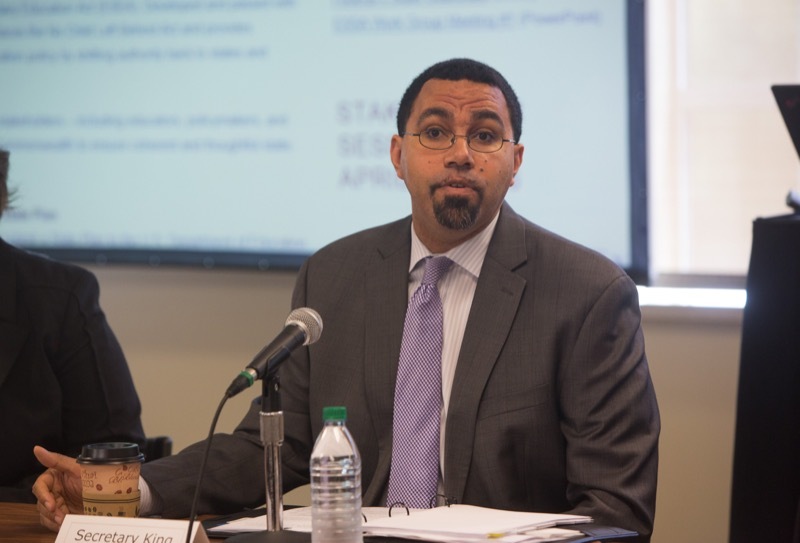 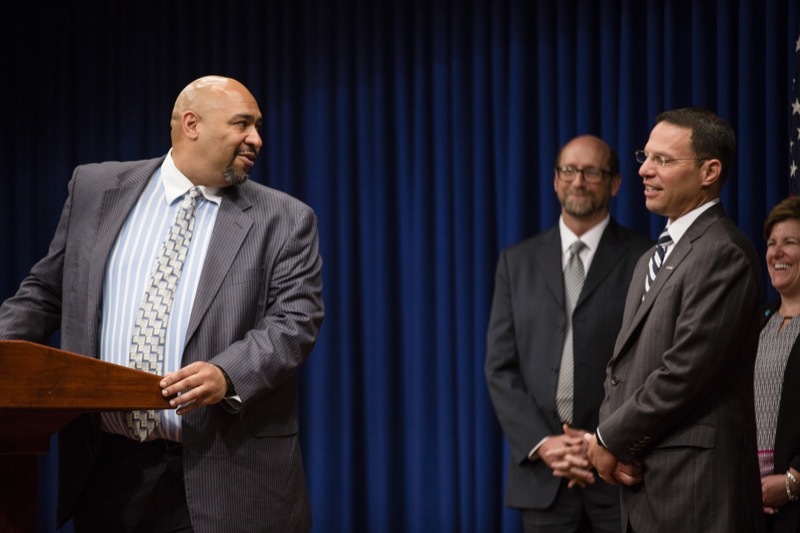 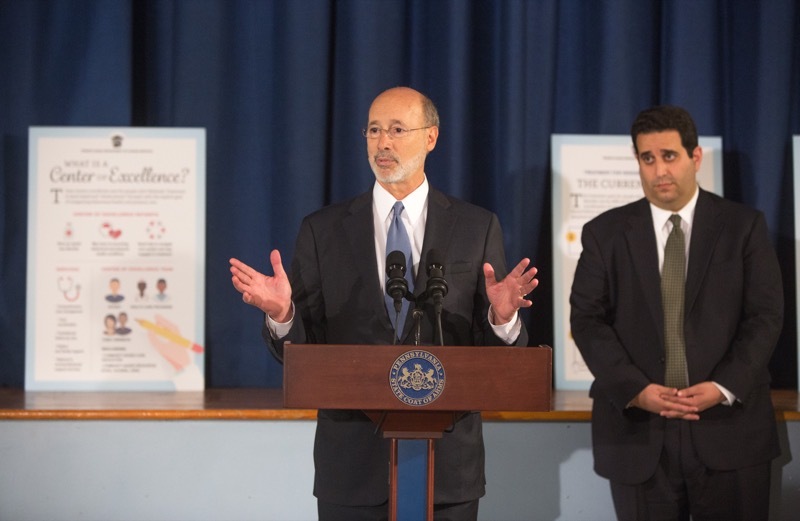 U.S Secretary of Education Dr. John King and state Education Secretary Pedro A. Rivera meet to talk about Pennsylvania's work in implementing the Every Student Succeeds Act (ESSA). 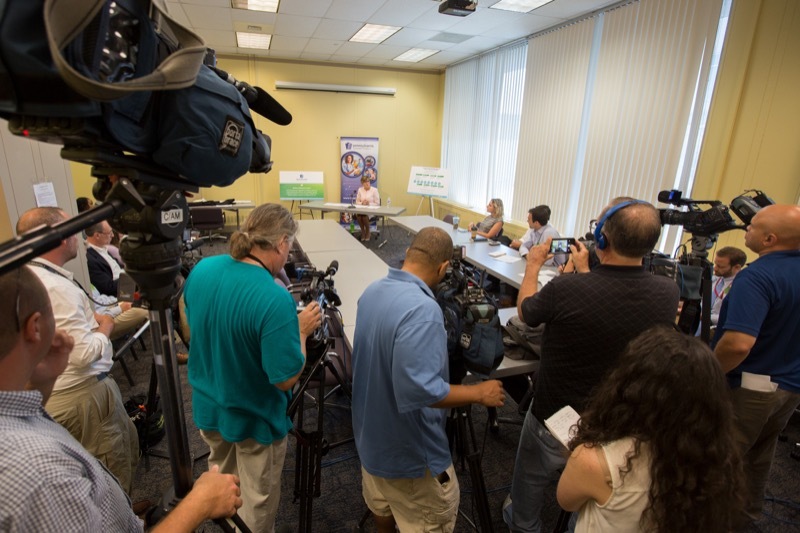 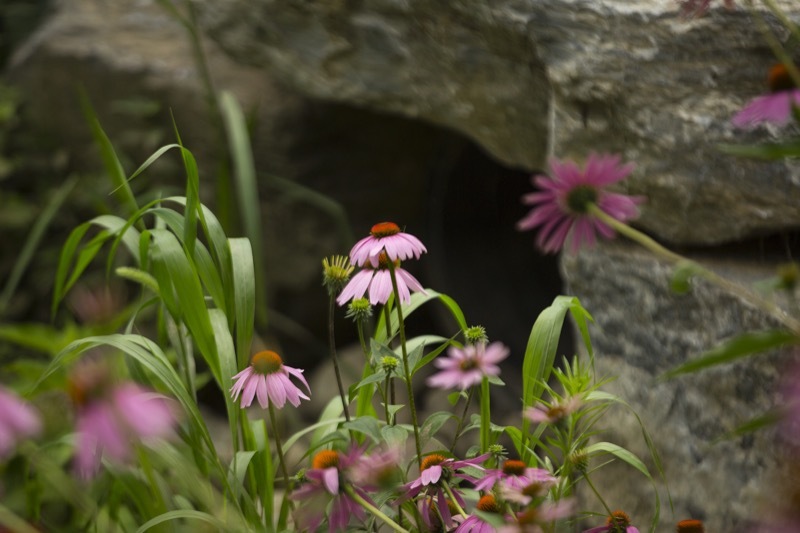 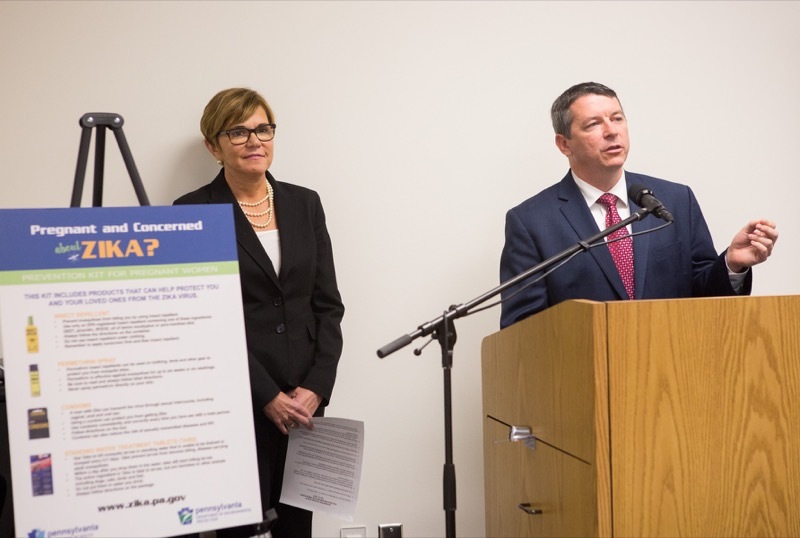 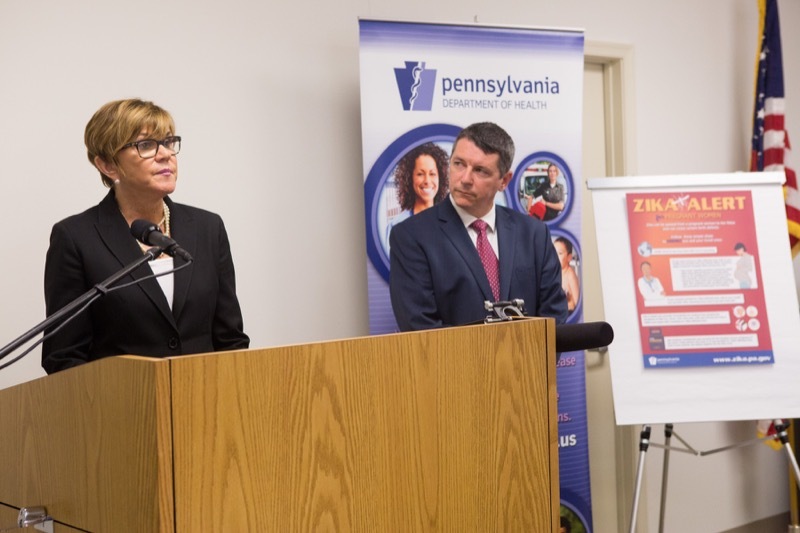 The Pennsylvania Department of Health today launched the commonwealth's latest initiative to help protect Pennsylvanians from the Zika virus. 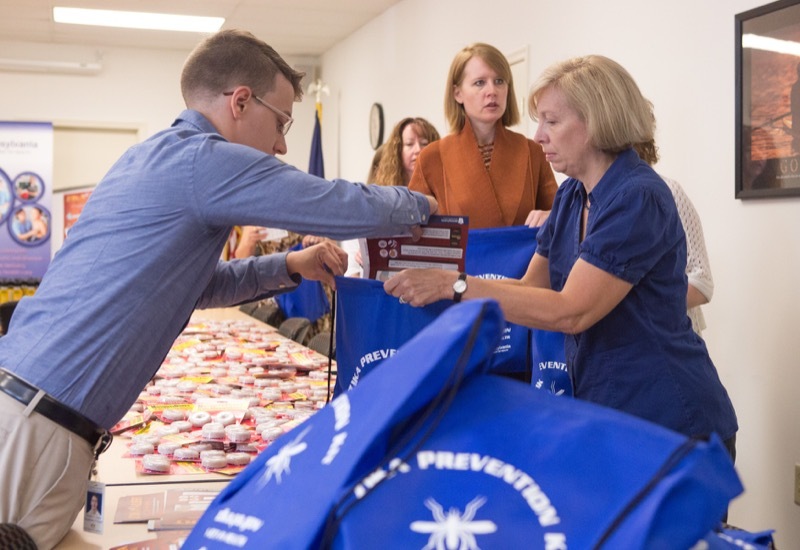 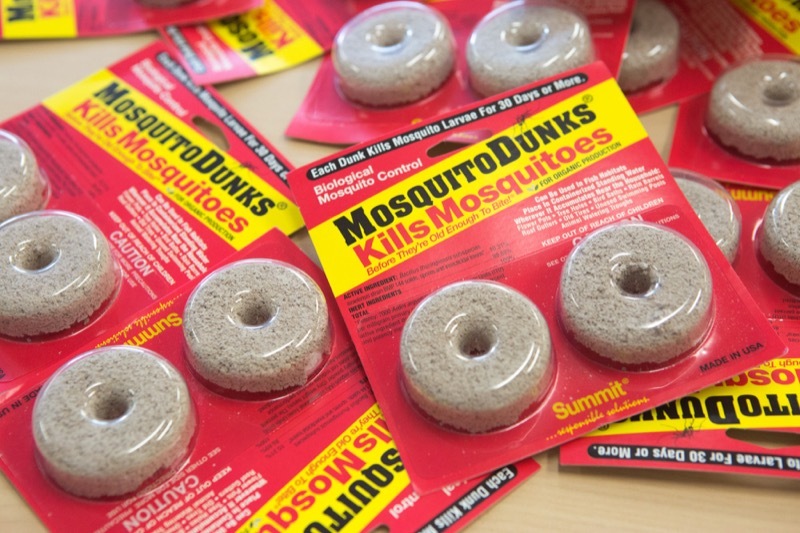 Prevention Kits for Pregnant Women are being distributed to provide education about the virus and list the steps that can be taken to avoid mosquito bites, as well as prevent the insects from multiplying around homes.